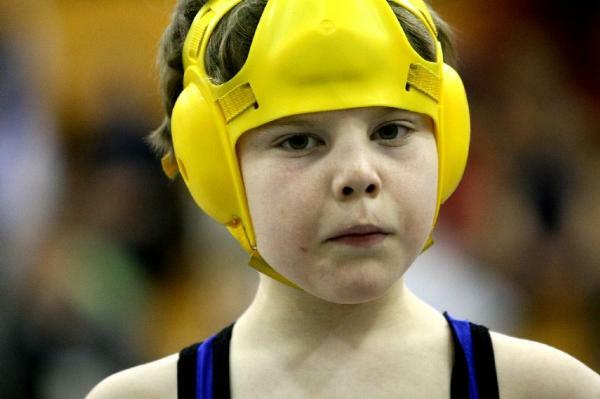 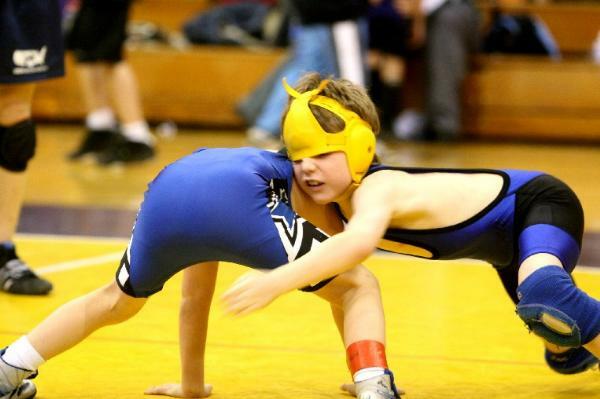 I began wrestling at the age of 4 in Nov. 2002. 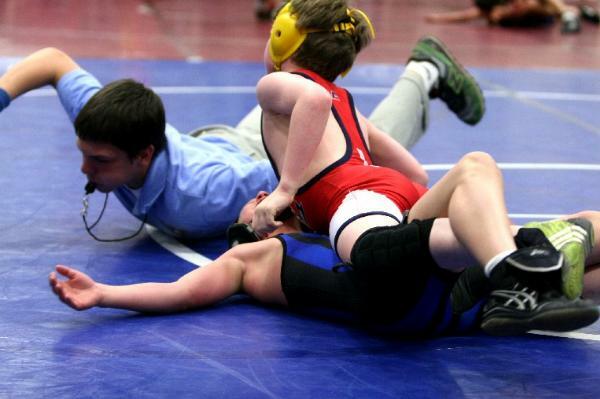 I train and wrestle for the Pin City Wrestling Club. 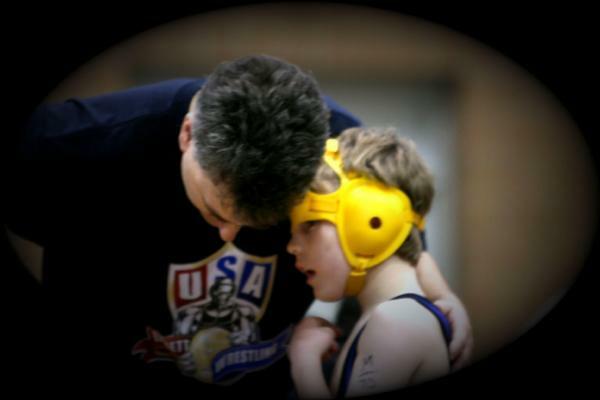 I am a 10 time Washington State Champion, Six time Freestyle State Champion and Three time Greco Roman State Champion, Folkstyle State Champion, Five time Washington State Folkstyle Championship Silver Medalist, Freestyle State Silver Medalist, 2x Greco Roman State Championship Bronze Medalist, a 18 time top 4 State Placer and PCJWL Tough Guy Tournament Champion. 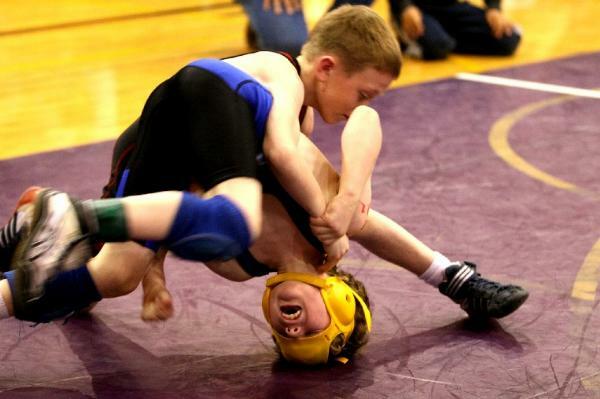 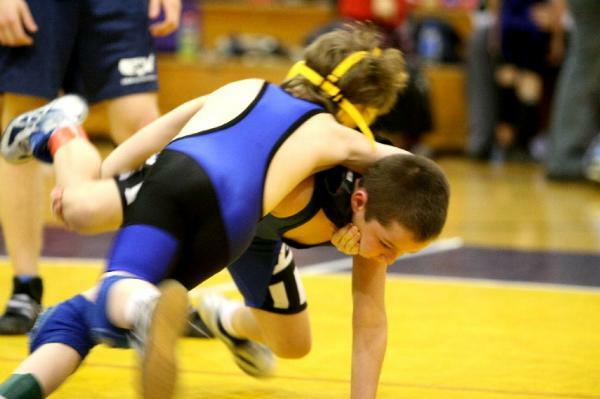 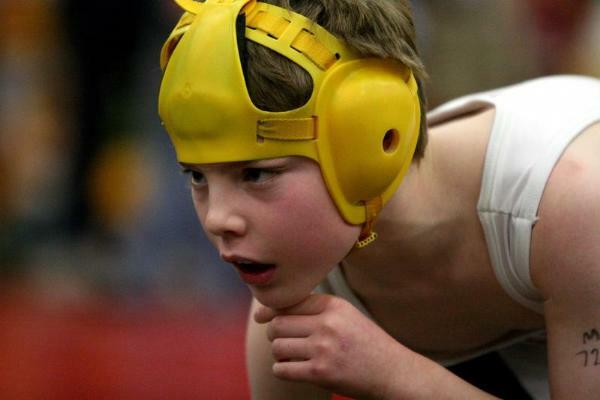 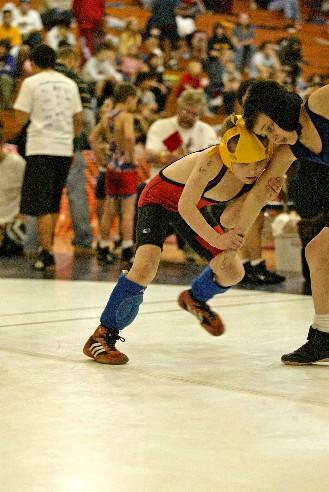 For the 2006/07 season, I wrestled as a 1st year Midget at 70lbs. 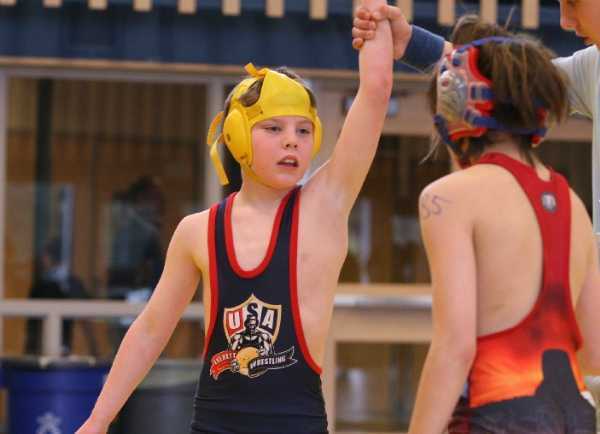 Highlights of the 2006/076 season include winning the Freestyle State and Greco Roman State championships and going undefeated, 42-0, during the Freestyle and Greco Roman season and taking 4th place at the Folkstyle State Championships. 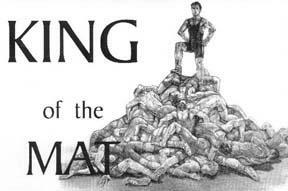 I was 68-4 on the year losing to 3 different wrestlers, two of whom I was able to revenge my losses the other, I never had a chance to wrestle again. 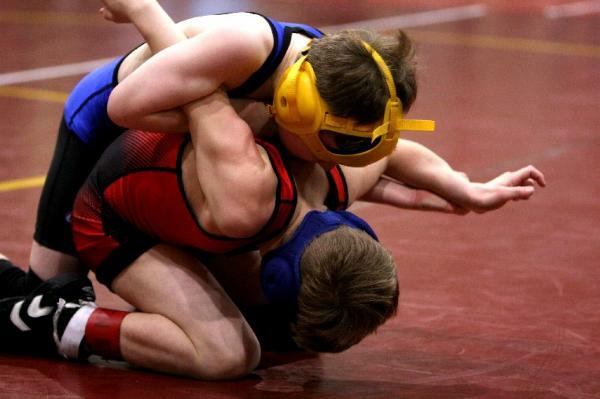 I also won the "Outstanding Wrestler" Award at one tournament and my wrestling team awarded me a "Team Trophy" Award for the 2nd year in a row. 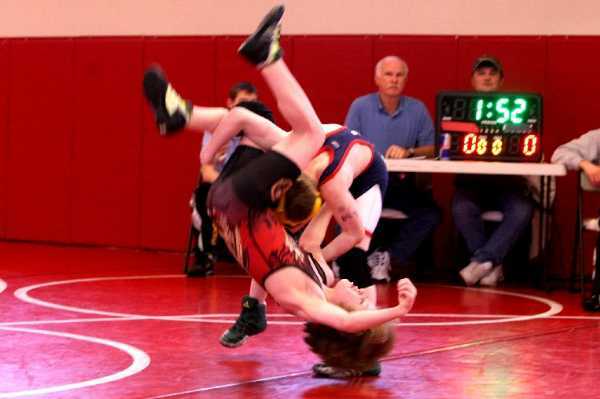 For the 2005/06 season, I wrestled as a 2nd year Bantam at 60lbs during the Folkstyle season and at 65lbs during the freestyle season. 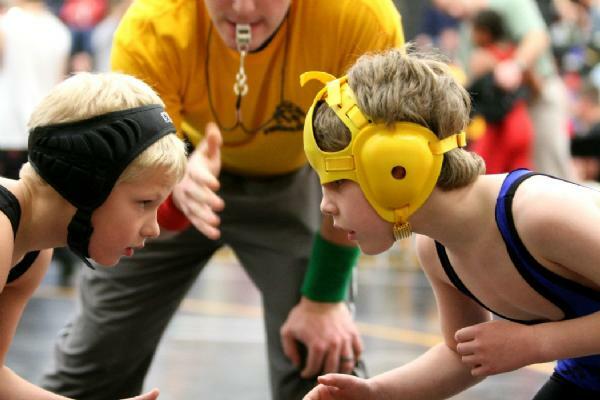 Highlights of the 2005/06 season include winning the Freestyle State championships and going undefeated during the freestyle season and winning the Silver Medal at the Folkstyle State Championships. 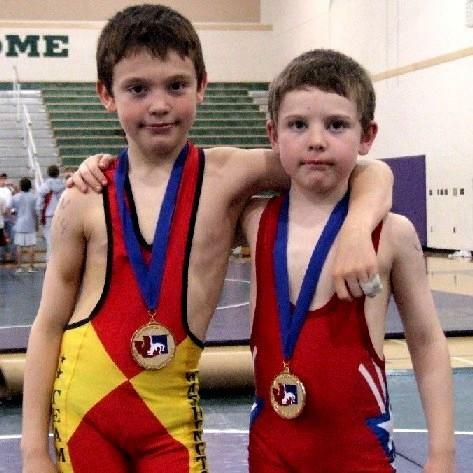 And my wrestling team awarded me a "Team Trophy" Award. 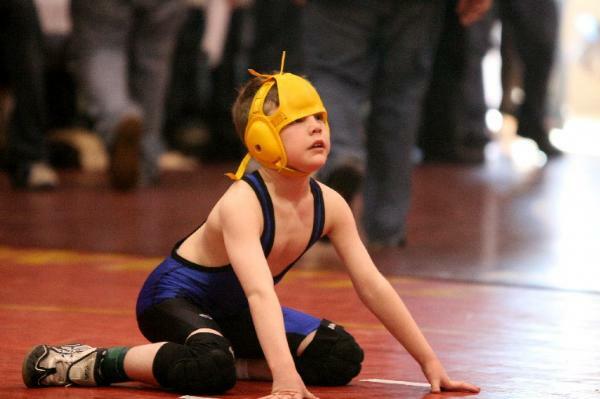 I was 59-2 on the year only losing to 1 wrestler. 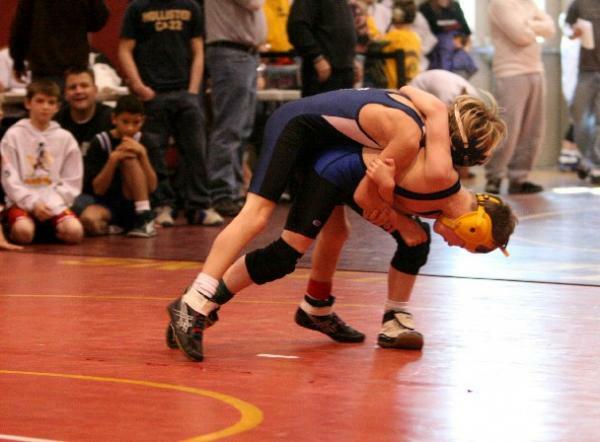 I only lost to 2 wrestlers, both 12, the League Champion and league runner up. 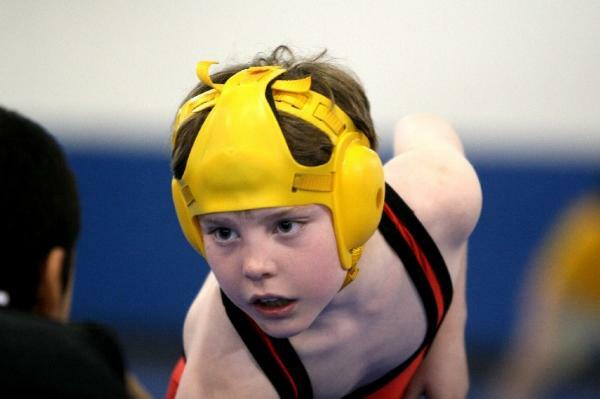 My team awarded me the "Team Trophy" in 2006 & 2007 for going undefeated during the 2006 & 2007 Freestyle seasons and winning the Freestyle State Championships in both seasons and Greco Roman State Championship in 2007. 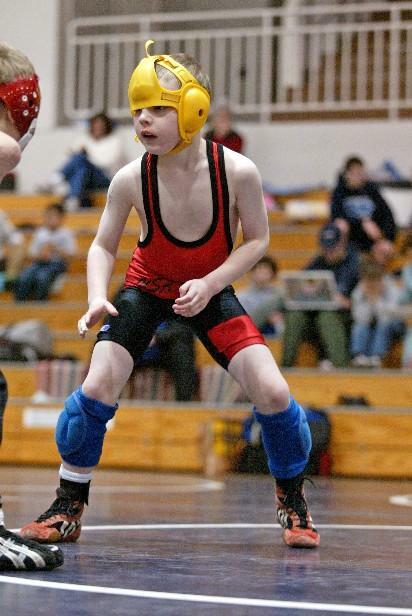 Click here for more on Michael's previous Wrestling years.